OKLAHOMA CITY (AP) – A lawsuit by the state of Oklahoma against the makers of opioids is going back to state court. 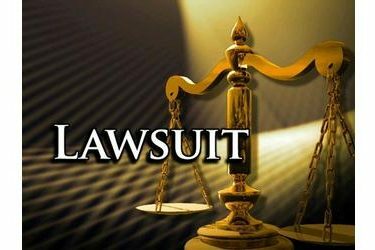 U.S. District Judge Vicki Miles-LaGrange in Oklahoma City ruled Friday that the lawsuit does not “necessarily raise” a federal issue. Opioid manufacturers had moved the case to federal court, saying the state is asking them to make different safety and efficacy disclosures to the public than required by federal law and the U.S. Food and Drug Administration. State Attorney General Mike Hunter sought to move the case back to state court. The ruling came shortly after Chickasaw Nation Gov. Bill Anoatubby and Choctaw Nation Chief Gary Batton joined Hunter in announcing that the two tribes are also suing the manufacturers, alleging deceptive marketing campaigns have led to opioid addictions and deaths.